Pha Yong Mae Sap, Samoeng, Chiang Mai. A natural place to create a miracle. 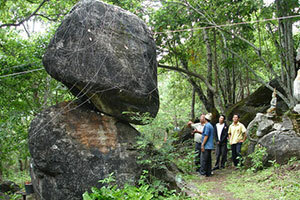 It is a hill tribe village with a tradition and interesting culture.